 MOBILE, Ala. – The forthcoming Journal of Christianity & Higher Education is issuing a call for papers for the inaugural volume, set for publication in October 2018. JCHE, produced by University of Mobile, is a peer-reviewed journal that aims to broaden empirical knowledge about the interchange of Christianity and higher education theory, practice, administration, and experience. Submissions are due May 15, 2018. Interested contributors should visit ojs.umobile.edu for more information and submission. Questions may be directed to the editor, Kyle Beshears, associate dean of the UM School of Christian Studies, at kbeshears@umobile.edu. JCHE, an interdisciplinary and interdenominational publication, seeks to enhance knowledge of the intersection of the Christian faith with all areas of higher education through quality articles that highlight robust research and stimulate dialogue. JCHE uses a double-blind peer-review process. The views and opinions expressed in the JCHE are those of the authors and are not necessarily representative of the editors or the sponsoring organization.